I recently came across this site called Cloud9Living.com and was instantly intrigued by their offering. Upon first glance it reminded me of a Groupon/Living Social like website but instead of services or products, they offered personalized experiences. Cloud9Living allows you to gift experiences rather than goods. It’s their believe (and mine as well) that a gift should be more meaningful than just fulfilling an obligation. It’s about showing that you took the time to find something they would truly love and remember for a lifetime. It’s about experiences, not objects. I looked over their website in great detail and as a huge bucketlister, I really enjoyed the wide variety of experiences ranging from taking a hot air balloon ride to being a fighter pilot for a day (yes you heard me). The awesome people over at Cloud9Living was kind enough to offer me a free experience. Since my first experience at Burning Man a couple years ago, I’ve wanted to learn how to mix music and become a DJ. I picked up a Numark Mixtrack and messed around with it for a couple days until I realized that I knew absolutely nothing. I tried learning what I could from friends and YouTube videos but it was clear that I’m a more hands-on learner. 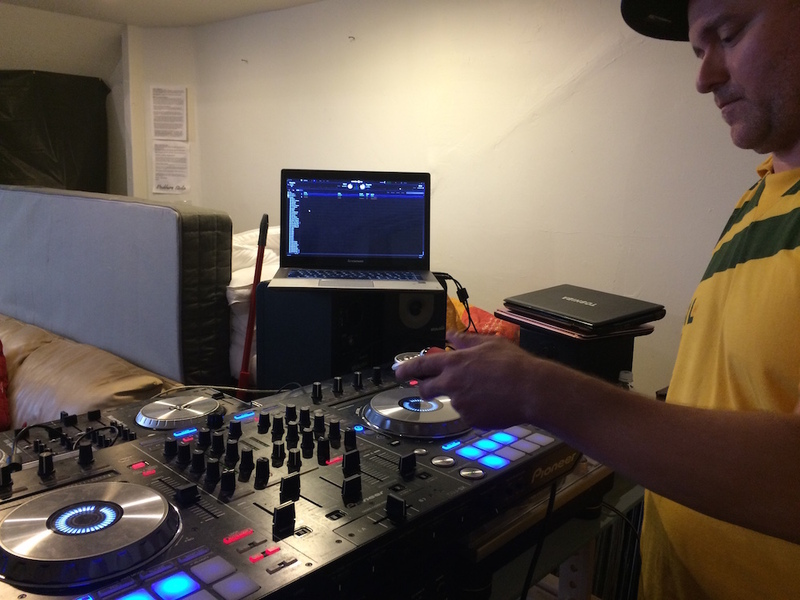 After exploring the many different options, I ended up settling on the 3-hour private DJ lesson courtesy of Washburn Studios. Within a couple of minutes I received my voucher via email. I quickly went through the booking process without any problems. It seemed very straight forward and easy to do. 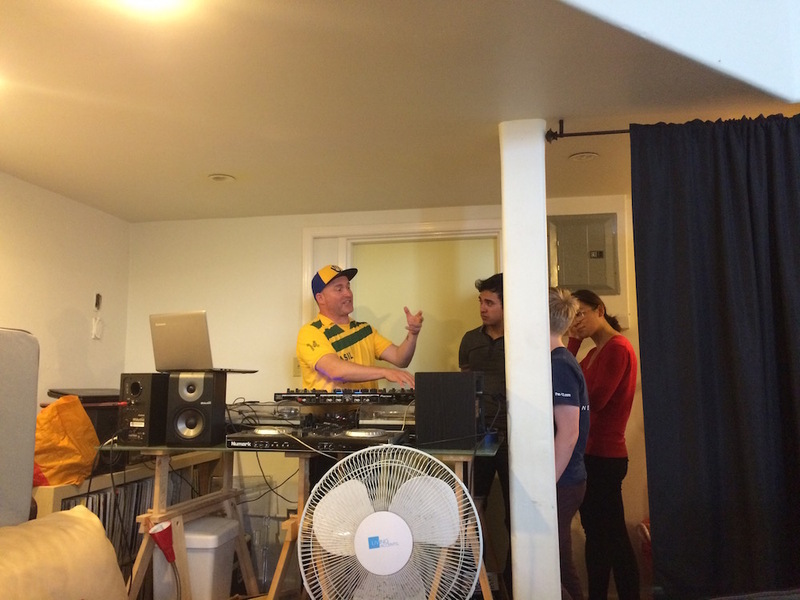 I was now scheduled for my 3-hour private DJ lesson! I arrived at Washburn Studio in San Francisco and was greeted by DJ Chucky Brown. The venue wasn’t what I expected it would be. I imagined with would be an empty venue space that was used to throw parties. Washburn Studios was not that. In fact, it was better. Upon stepping into the studio, it felt like just coming over to a friends house. He offered me some snacks and drinks to make sure I felt comfortable. We started with a little Q&A for Chucky to get a sense of what my style was and what I wanted from the experience. We continued the lesson with some classroom style information then some hands-on experience on the mixer. I could tell that he has been teaching for quite some time as it felt like he was very prepared. About an hour and a half in, I felt like my brain was going to explode. It was so much information coming at me so fast, but it was awesome. In an hour and a half I’ve already learned most of the basics. Where you should mix in, how music is broken up, best hand position, what certain parts of the mixer does, and more. We ended up breaking up the lesson into another day. The next class we went over beat matching, mashups, scratching, and more. Thankfully I was a bit more refreshed this day and it all started to come together. I was really feeling it. At the end of the experience I left wanted to get my act together and start practicing at home. What was nice is that DJ Chucky Brown made it a point to teach the fundamentals of the art of DJing. Sure, most DJs are lazy and would rather just look at the screen to make sure the music is synced up and beat matched. DJ Chucky spent time to make sure we learned how to do it without looking as well. I thought that was really nice because it left me feeling more prepared than if I were just to “cheat” and always rely on using what’s on the screen. I have to say it was a rather painless experience. From getting my certificate to booking my first experience. Cloud9Living did a pretty good job of connecting people with giftable experiences. I could also recommend taking lessons from DJ Chucky Brown at Washburn Studios. Don’t expect a fancy studio space and a stuck up DJ. The experience with DJ Chucky at Washburn Studios felt more like meeting up with your friend from the east coast for a fun DJ lesson. If you’re looking for great gift ideas for the upcoming holiday season, I could definitely recommend checking out Cloud9Living. 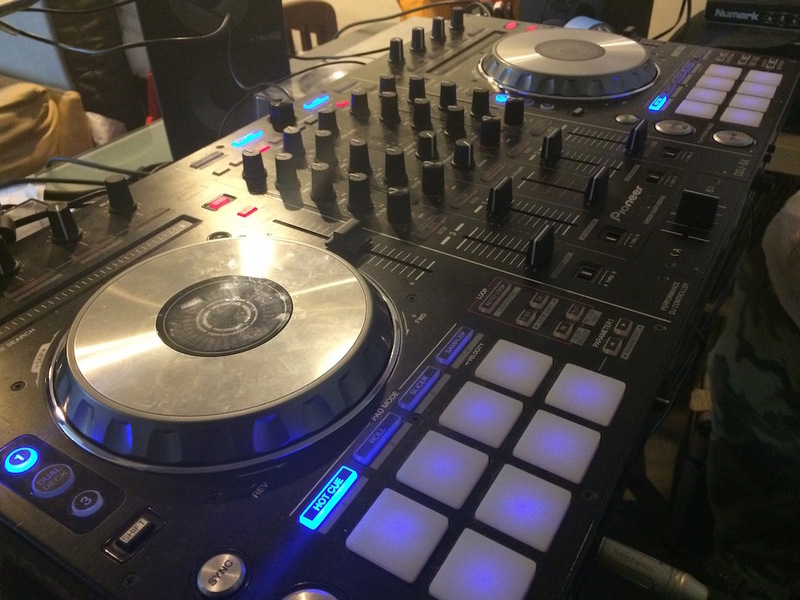 If you’re living in San Francisco and want to learn how to DJ, check out Washburn Studios and take a lesson with DJ Chucky Brown. Now I just need to pick my DJ name and start getting gigs! Want to try it out? Cloud9Living provided me with a $15 off code good till the end of this year. Simply use the promo code ‘XMASADV15′ when ordering an experience. Enjoy!